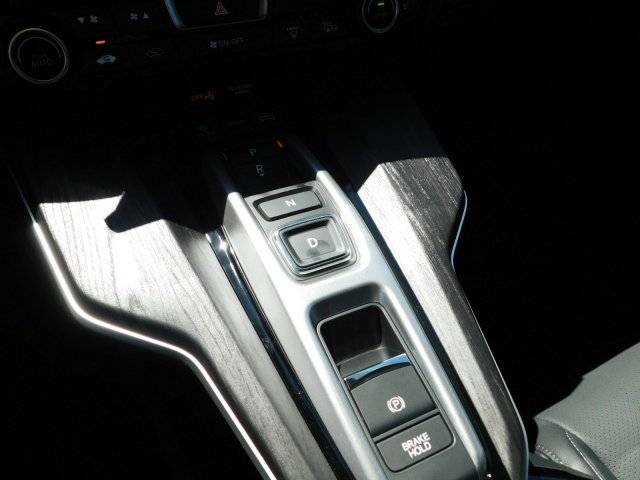 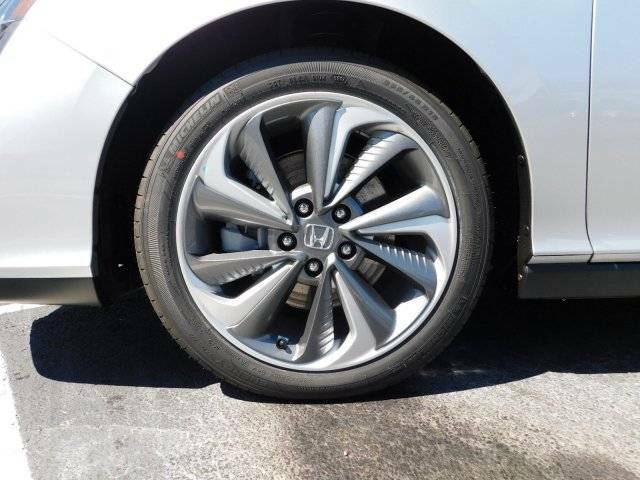 Honda Sensing (auto brake, lane keeping, etc). 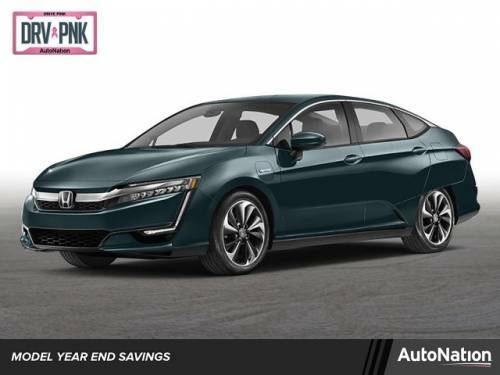 Fuel Tank Capacity 7 Gal. 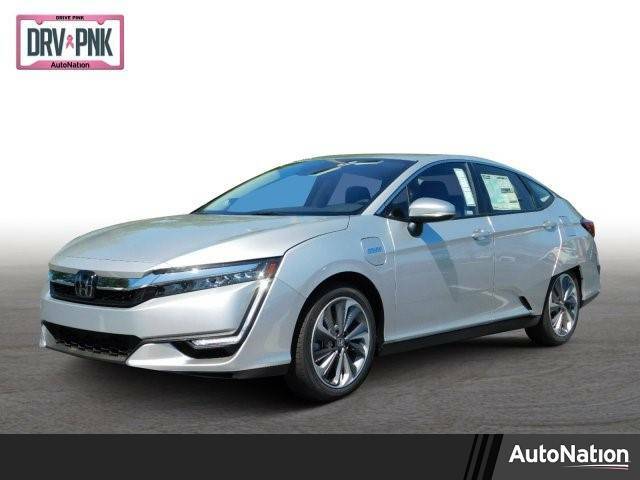 2018 Honda Clarity Plug-in hybrid electric vehicles (PHEVs) have a battery and an electric motor. 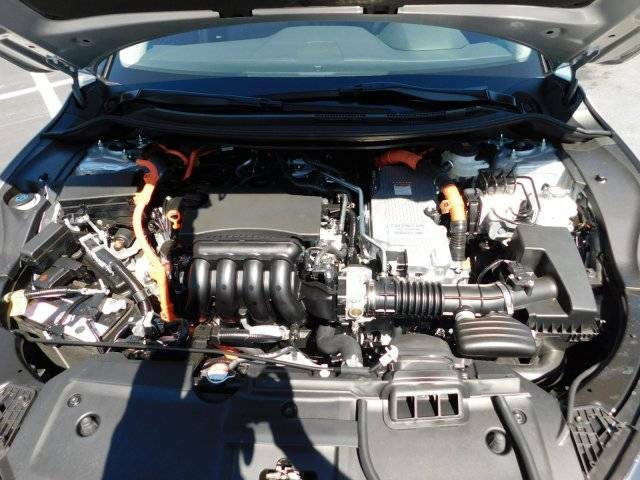 However, like gasoline vehicles, PHEVs also have a gasoline tank and an internal combustion engine (ICE). 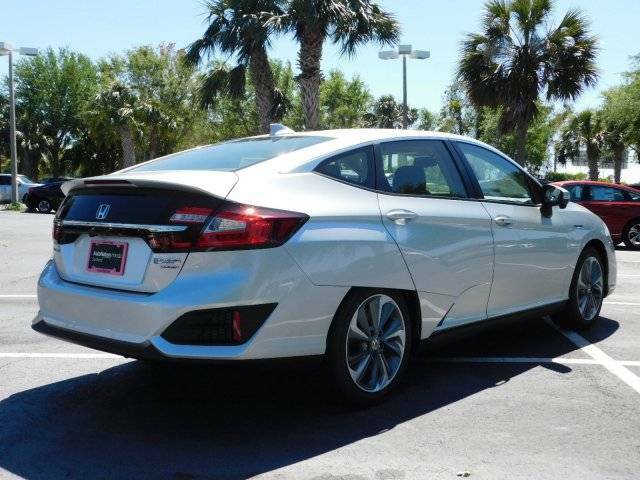 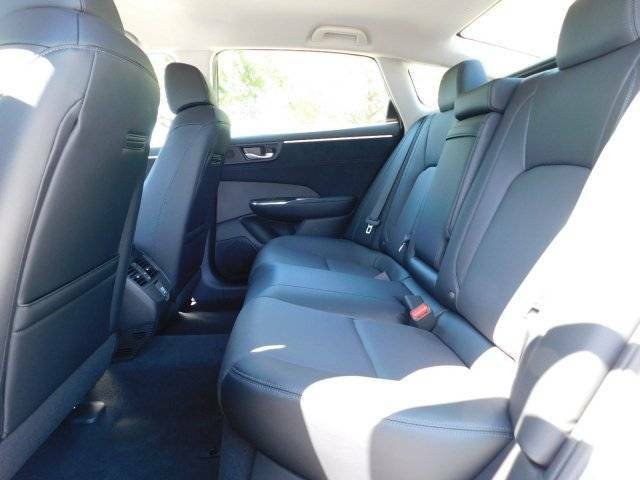 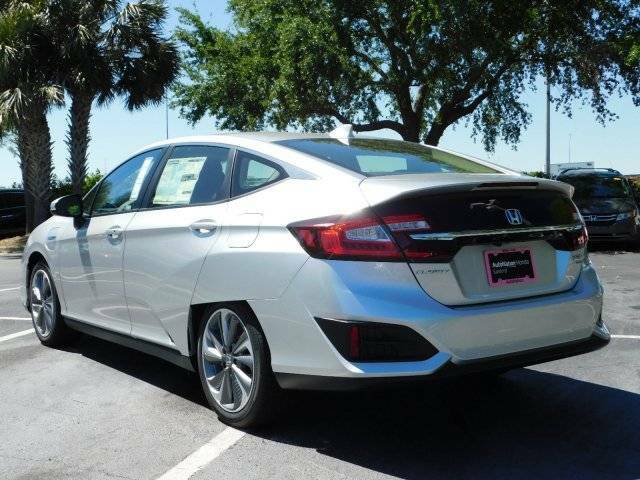 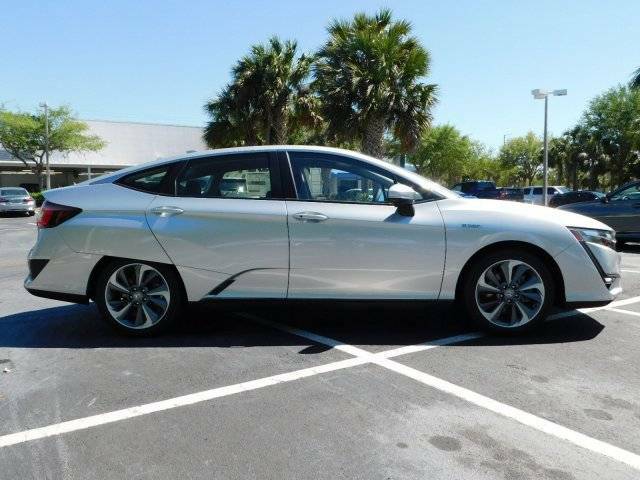 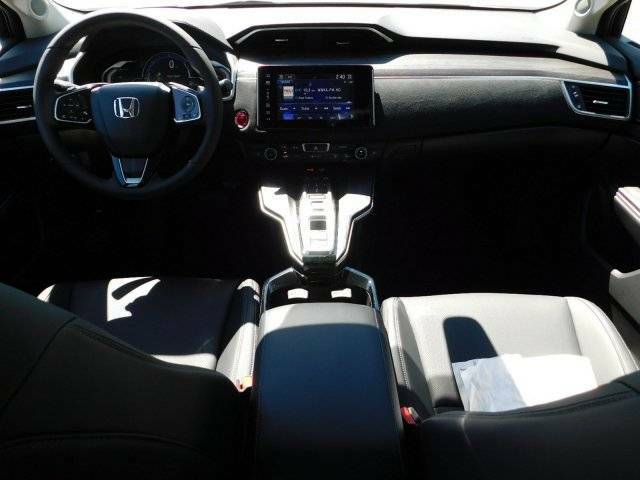 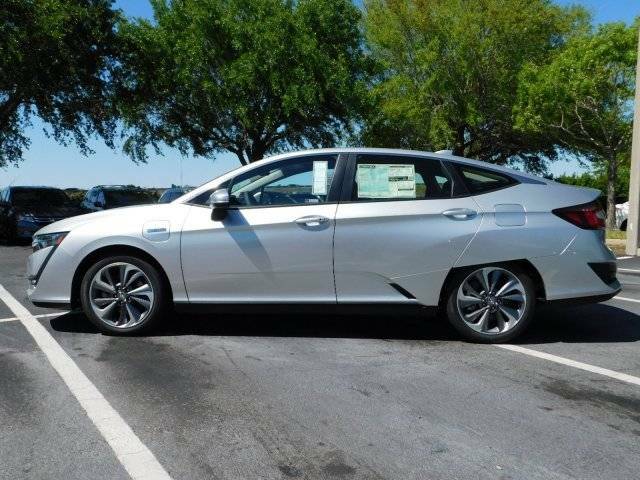 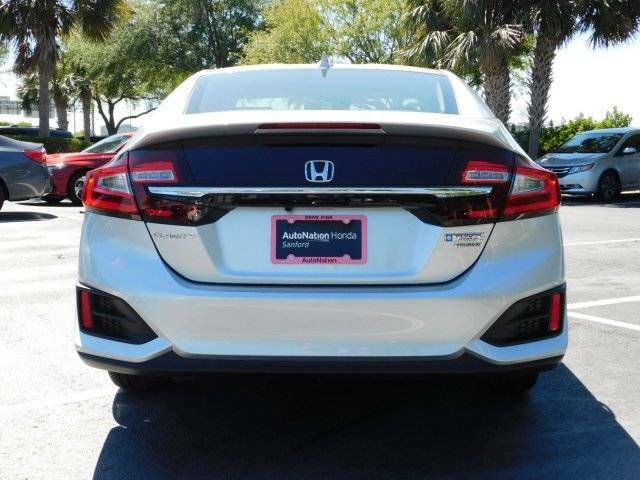 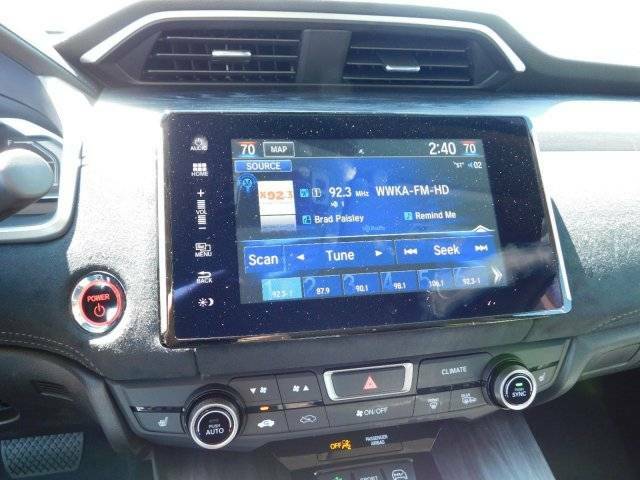 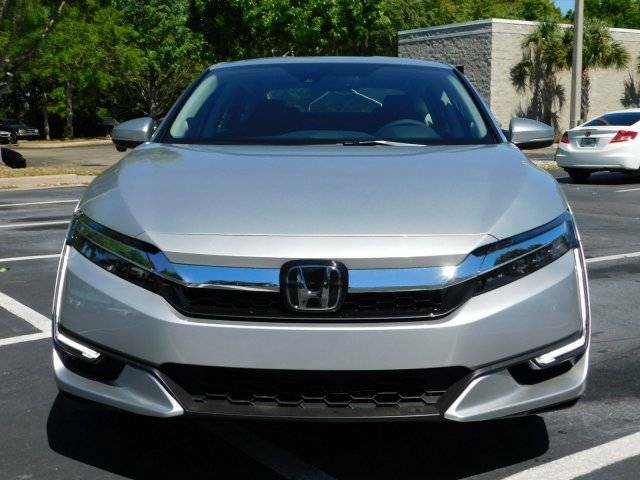 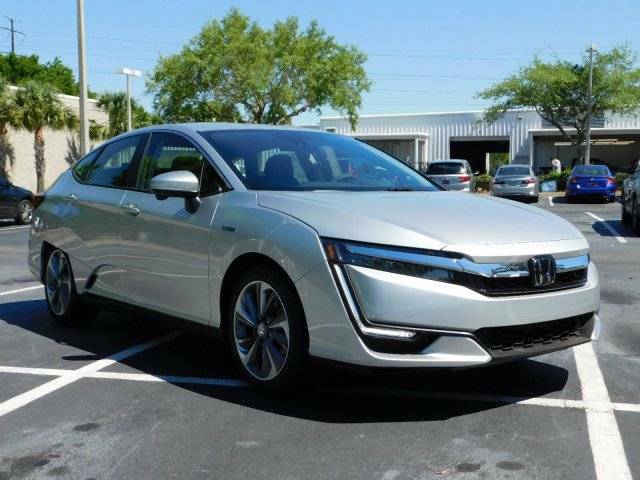 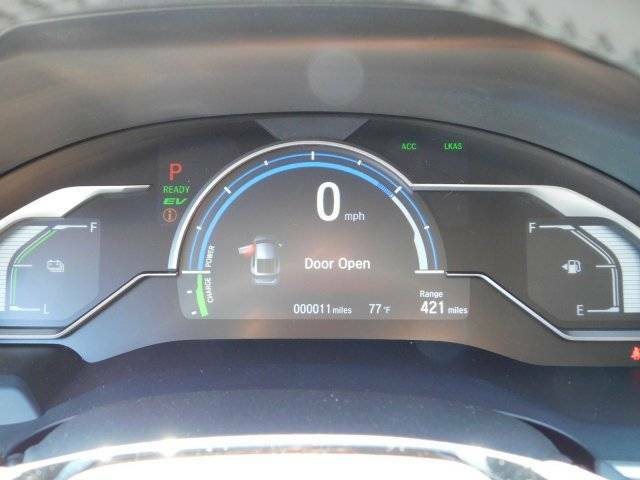 Hi, I'm interested in the 2018 Honda Clarity listed for sale on MYEV.COM and would like to confirm its availability.